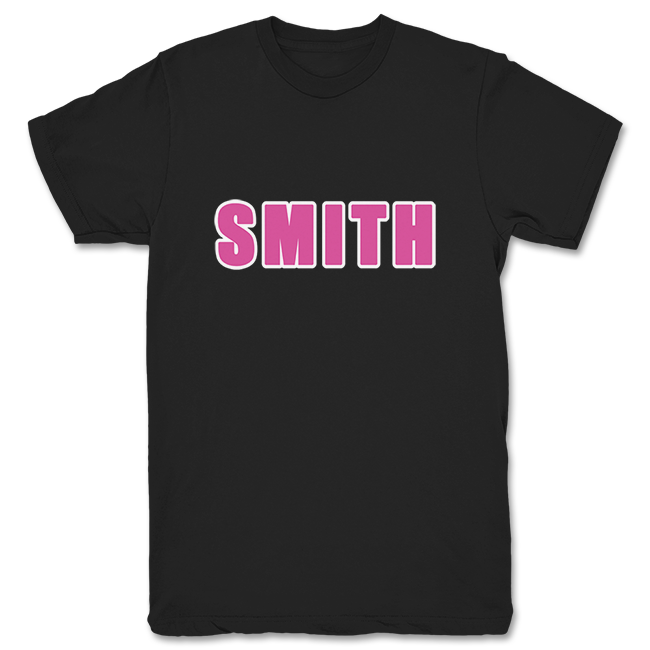 SMITH Tribute - Available in Unisex, Women's, and Kids' Tees, Tanks, Hoodies, & More! You too can relive the memories of the greatness known simply as Smith! It always bothered me that there was no NATALYA shirt to go along with the SMITH and KIDD shirts on that bootleg site. Dunno if I'd be putting out what looks like a Smith Hart parody t-shirt days after the guy got a terminal cancer diagnosis, but hey, maybe it's a joke I'm missing. This guy found a website in the Ukraine that sold bootleg WWE merchandise, including a shirt that simply read "SMITH" on the front. I'm pretty sure it was meant for the British Bulldog's son, who competed in WWE as David Hart Smith at the time. EDIT: I just read through that entire amazing thread again, and someone actually suggested making a shirt for our website. That's right, FAN shirts were an (unofficial) idea six years ago! Mister Pigwell, how long did it take you to edit all those links? And yeah, the shirt was for SMITH, and there was a matching KIDD one as well. 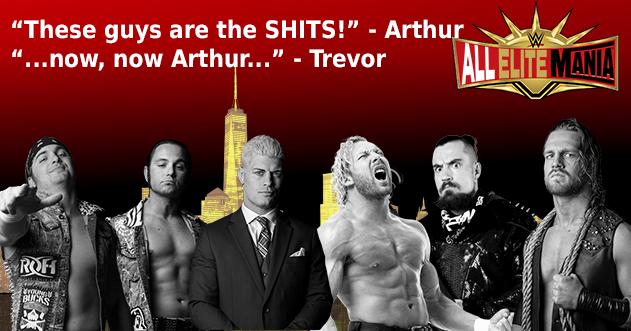 It has nothing to do with Smith Hart. 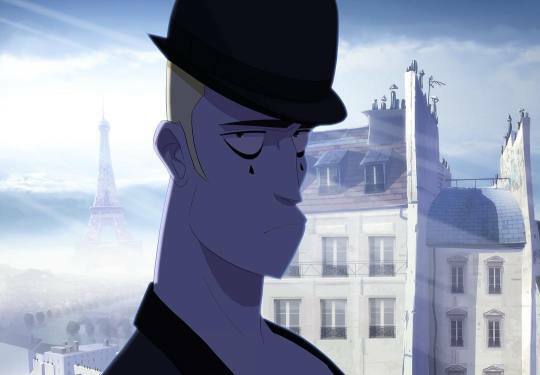 It's a DH Smith bootleg gag, different Hart entirely, though I can understand the confusion. Wave your FAN flag high in our latest shirt design! True story: I saw Davey Boy Jr. again tonight at WrestleCircus. After the show I pulled up this thread on my phone and showed him the SMITH shirt. I was curious if he had ever seen it before. He said he had not. He got a good chuckle out of it. I'm seriously gonna order this shirt now just to get a picture with him next month. First, Masters with the Sombrero and now DH Smith finds out about the Smith bootleg t-shirt. What else could happen? Cool to see my retro fan logo on a shirt I pm'd you about details and questions I have about it. I think it would be cool to have one of the new generation-esque fan logo I have in my Sig, I was also working on a fan logo based off the current wwe logo. depends of others want it. Glad to see these shirts being made! Hope I get to have one with the logo I made on it. But when will get a Dean Ambrose/Dumpster reference shirt? We need 100 Club shirts at some point, though it’s not like the world needs another Bullet Club parody shirt. Probably not going to happen, since NJPW is intensely protective of the Bullet Club merch and sends out cease and desists pretty regularly on that.